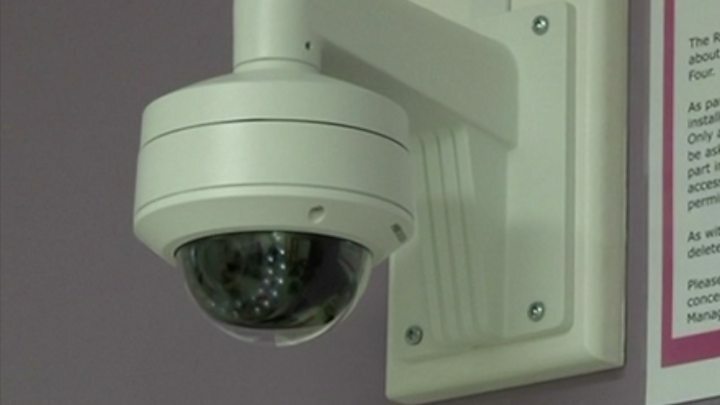 True Vision Productions (TVP) set up CCTV-style cameras in the Rosie Birth Centre at Addenbrooke's Hospital, Cambridge, for a Channel 4 documentary on stillbirths in 2017. Although notices were posted in the unit, the Information Commissioner's Office (ICO) concluded TVP "failed to adequately inform patients". ICO director of investigations Steve Eckersley said: "Patients would not have expected to have been filmed in this situation, and many will have been very distressed when they learned such a private and potentially traumatic moment had been recorded." TVP set up microphones and cameras in the unit's walk-in clinic between July and September 2017. The hospital trust had given permission and TVP "had posted limited notices advising of the filming near to the cameras and in the waiting room area and had left letters on waiting room tables," the ICO said. "The detailed investigation found that these letters did not provide adequate explanations to patients, with one notice incorrectly stating that mums and visitors would not be filmed without permission," it added. "The unlawfully obtained footage was not broadcast and was deleted," the ICO said. It added the original footage "would have included the sensitive personal data of patients who could already be suffering anxiety and stress". A spokesman added: "While protocols were in place to protect privacy, we acknowledge the ICO decision and we are sorry for any distress caused." TVP, which is based in London, said it was "disappointed in the outcome" and had made "strong legal representations" that the ICO's approach was wrong. It added: "We are considering the decision and the potential for an appeal with our legal advisors."